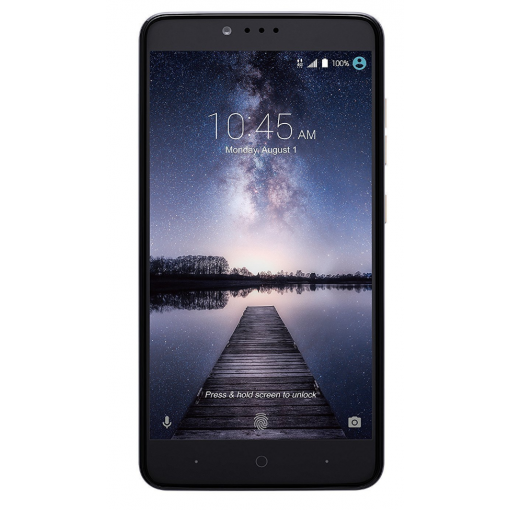 Sell ZTE ZMAX Pro | How Much is ZTE ZMAX Pro Worth? How much is a ZTE ZMAX Pro worth? A ZTE ZMAX Pro is worth $20 to $30 based on the condition of the cell phone. Find out how much your used ZTE ZMAX Pro cell phone is worth. Select a condition to receive a quote and get cash for your used cell phone today. Read the full description below for more details. The prices above are subject to change as the market fluctuates. *Price subject to change. Quote in dropdown is final. Sell your ZTE ZMAX Pro for cash today!